Breakfast is big business! We even have a ‘National Breakfast Day’ (and I wonder who sponsors this…?). After rice, wheat and corn are some of the most farmed produce around the world. These grains and cereals are mass produced by global corporations like Nestle and Kellogg’s. They produce hundreds of different varieties of highly palatable, healthy (ish), whole-grain cereals. So it’s no surprise when you walk into any supermarket that the biggest aisle, with the largest selection is the Breakfast Cereal one. 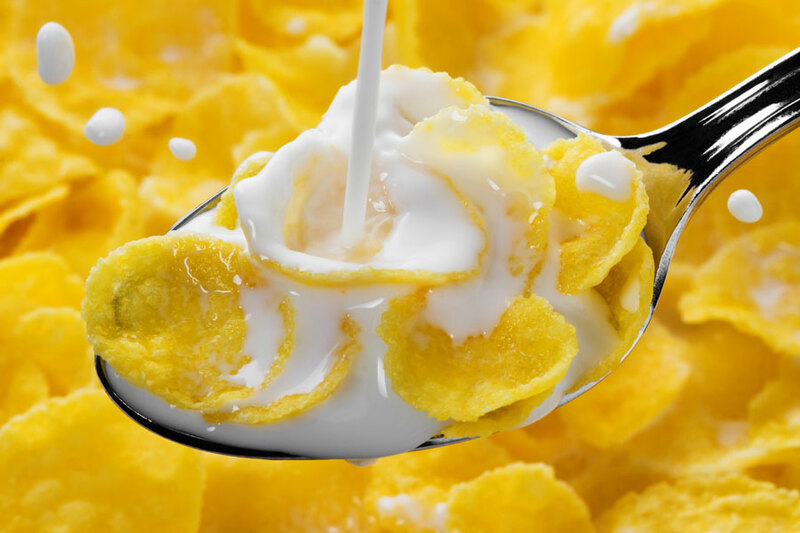 These companies have huge advertising budgets and market their cereals to make us believe that their particular brand will give us the best start to the day. And with every image of a happy family eating cereal and winning at life, the underlying message is always that breakfast is the most important meal of the day. But is it really necessary to eat as soon as we get up? Especially if we are not hungry? Is eating in the morning going to help us to lose weight? Or is breakfast the reason you are NOT losing those extra pounds? In the UK, eating bread, toast, croissants, doughnuts or fancy pastries is a perfectly acceptable way to break your fast. But are we getting sucked into the advertisement of the cereal and food companies? There is a huge selection of cereals labelled ‘healthy’, and you can even buy ‘Protein Cereals’ (which when you look at the nutritional information show very little variation from your bog standard cereal containing 1-2 g more protein in them!). We also see a selection oats and hot breakfast cereal options, which are advertised as multigrain cereals, fortified with vitamins and minerals with slogans such as: “keep hunger locked up till lunch”. I believe all meals should be treated with equal value and if weight loss and fat loss is your goal, overall energy intake is all that matters making sure your are in a negative energy balance. No it doesn’t really, movement and exercise increases your metabolic rate not that bowl of Frosties you are tucking into. No, having a morning meal will technically have no bearing on whether you gain or lose weight as it’s dependent on what you consumed throughout the day and whether you are in a positive or a negative energy balance. Well it may, but it is massively dependent on the individual’s habits, energy output, and how they tend to eat throughout the day. 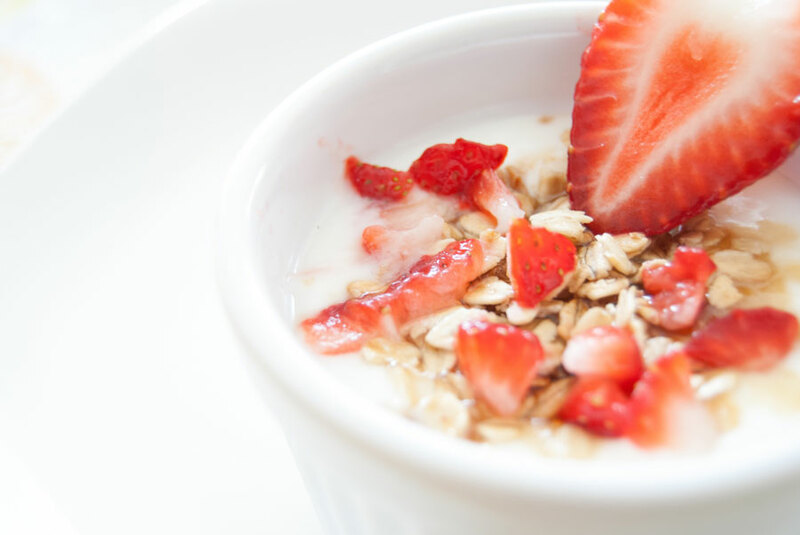 A really interesting study on the role of breakfast in the treatment of obesity investigated 52 moderately obese adult women, split into groups according to their baseline breakfast-eating habits for 12 weeks. 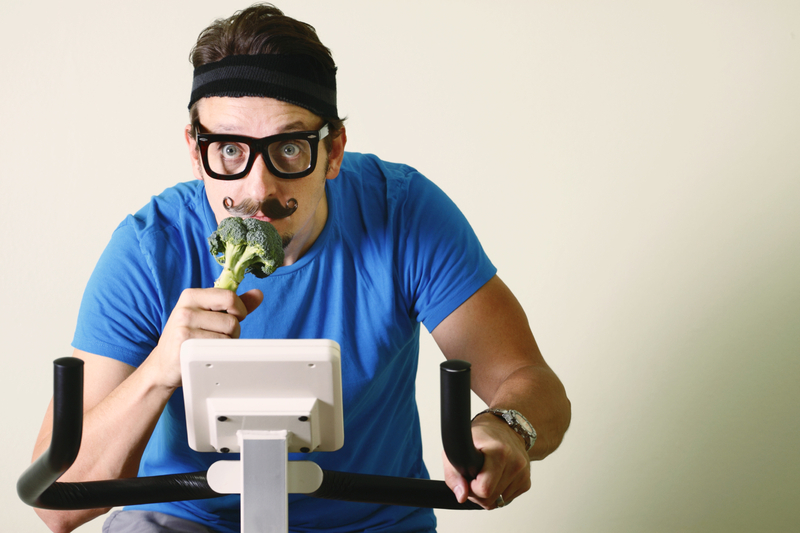 The energy content of the two weight-loss programmes was identical. Breakfast eaters and breakfast skippers were divided up into two groups: One group ate no breakfast and only 2 meals a day while the other ate breakfast and 3 meals a day. The results showed that the baseline breakfast eaters lost 8.9 kg in the no-breakfast treatment and 6.2 kg in the breakfast treatment. Baseline breakfast skippers lost 7.7 kg in the breakfast treatment and 6.0 kg in the no-breakfast treatment. This proves that both groups lost significant amounts of weight whether they ate or skipped breakfast, because it was down to the calorie intake/negative energy balance which caused weight loss. What the study actually showed is that those who had to make the most substantial changes in eating habits to comply with the programme achieved better results. If you wake up hungry and you enjoy eating breakfast, then you should continue to eat it. But if you are trying to lose weight, your total energy intake through out the day will lead to loss or gain of weight. A lot of processed breakfast items are densely calorific, highly processed and immensely palatable which can be easy to over eat. If you are not hungry on waking, don’t feel you have to eat. If you do, make sure you eat a mixed meal with a good protein source. Try and monitor your food intake and become an intuitive eater, making sure you eat in line with your goals. Am J Clin Nutr. 1992 Mar;55(3):645-51. The role of breakfast in the treatment of obesity: a randomized clinical trial. Schlundt DG1, Hill JO, Sbrocco T, Pope-Cordle J, Sharp T.
Previous PostThe Big Bad Bread debateNext PostDoes caffeine really help with burning fat and weight loss?